Shearwater Organic Coffee Roasters is a USDA Certified Organic coffee Roasters. This means that every single coffee bean roasted in the Shearwater Roastery is grown without synthetic chemical fertilizers or sprayed with pesticides, herbicide or insecticides according to USDA NOP requirements. Shearwater Organic Coffee Roasters is a small batch artisanal roaster. We roast only 20 pounds of organic coffee beans at a time with a target profile to capture the peak of the origin flavor in each and every coffee bean. The beans are air cooled quickly to lock in the bean's natural sweetness and flavor so you will enjoy brewed coffee with wonderful aromatics that's never bitter. You will be drinking Shearwater Coffee within days of roasting and we guarantee your satisfaction and enjoyment. Shearwater Organic Coffee Roasters is a sustainable, low carbon impact business. 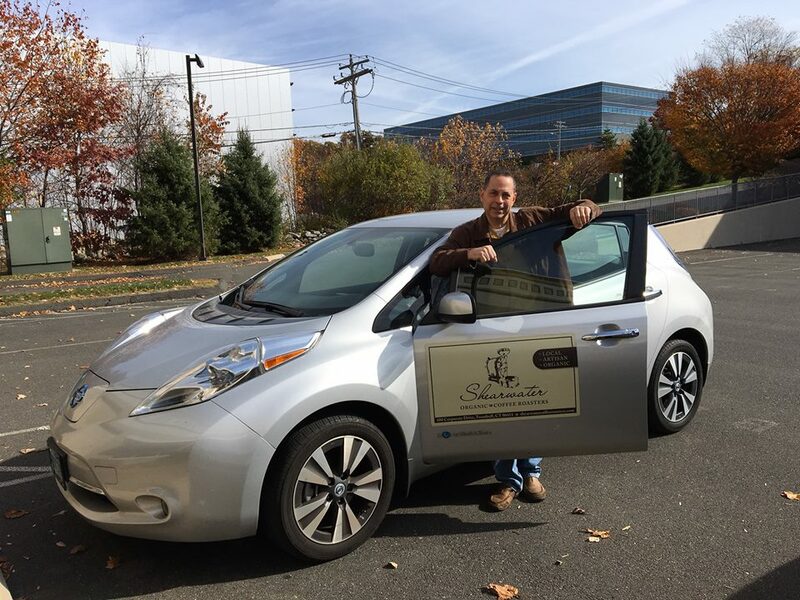 We use organic cleaning products, repurpose our burlap coffee bean bags and roast our coffee beans with energy-efficient infrared roaster Diedrich IR-12 as well as deliver locally in zero emission electric vehicle. Shearwater's business is designed to minimize impact on the environment. Sustainable is our core principle. Shop our online store where you can purchase freshly roasted 100% Organic Shearwater Coffee in 12oz. heat sealed bags. 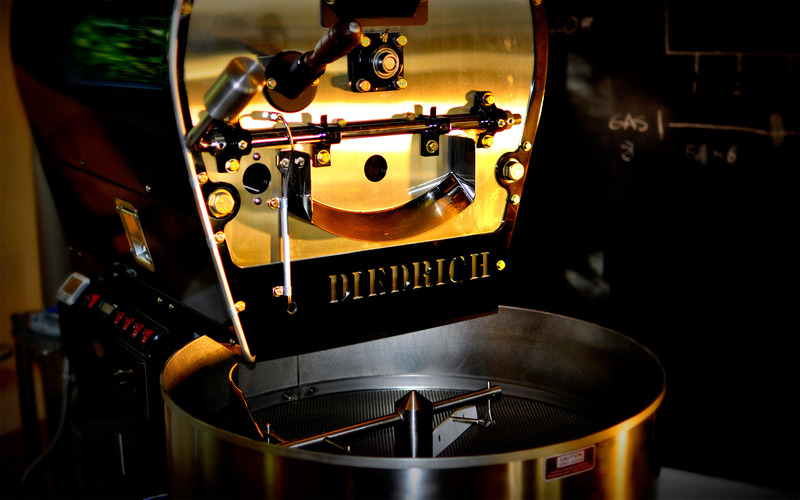 We will help you find the perfect roast based on your personal taste preferences and brewing method. You can choose from a selection of organic single-origin, blends, espresso and decaf from Central America, South America, East Africa, Ethiopia and Indonesia. 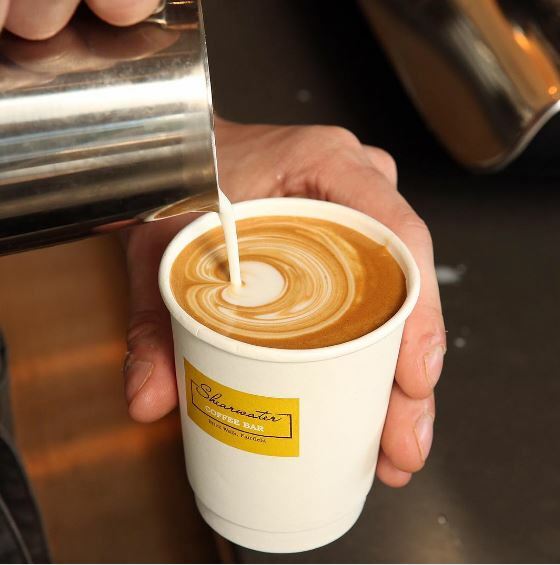 Visit the Shearwater Coffee Bar (full service coffee shop), 1215 Post Road - The Brick Walk - Fairfield, CT. (next to MilkCraft). In a friendly and warm setting our baristas prepare pour-over coffee, espresso, lattes and cappuccinos while engaging with customers. The Coffee Bar also features our Running Rapids Cold Brew and Nitro Coffee on tap and poured from a kegerator. Locally made fresh baked local pastries, bagels, avocado toast and hand-crafted Belgium chocolates from BE Chocolat provide you plenty of small plate food options to complement your coffee selection. Shearwater Coffee Bar is Open M-F 7:00am to 7:00pm, SAT 8:00am to 8:00pm & SUN 8:00am to 7:00pm. Call 203-955-1098 for more information. Plenty of seats in-house and ample easy parking! Visit Shearwater Organic Coffee Roasters (roasting facility & company store), 100 Corporate Drive, B106, Trumbull, CT. In our roastery show room you can purchase from a selection of home brewing and grinding equipment, Shearwater logo gear as well as order a cup of our freshly roasted and fresh brewed organic coffee from our selections of the day (all coffee is served black to experience the uniqueness of each roast). We also sell in our show room our broad selection of single-origin beans and blends. Open to the Public: Monday-Friday from 10 AM - 4 PM and Closed Saturdays and Sundays. Call (203) 292-0848 for more information.